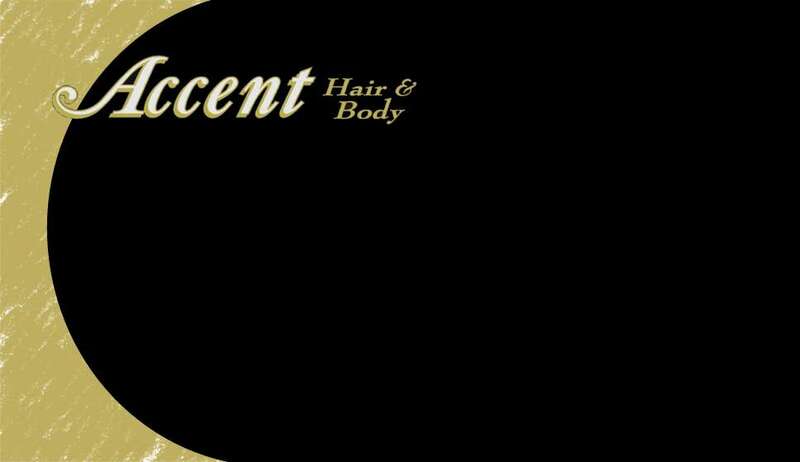 Accent is a booth rental salon. Must have your own clientele. Christi at 269-226-4247 for more information.